A couple of weeks ago the Wall Street Journal’s Carolyn Geer ran a great piece in its personal finance section on IDEO, a global design consultancy known for solving puzzles. Their mission was how to design a way to boost saving and cut credit card debt. Years of research taught IDEO budgets don’t work, but ‘Buckets’ do. The idea’s a simple one. 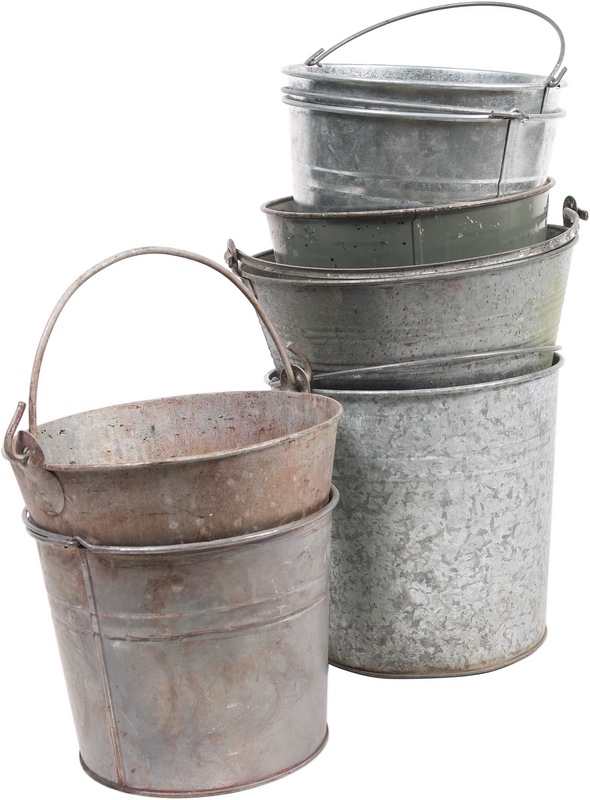 Set up separate pools of money or buckets (silos) for each goal and just save for them by depositing money into that bucket on a regular basis. IDEO’s research indicated that’s how people think about money, it’s natural and that’s why it works. Now just a couple of weeks before the Journal article I had the good fortune to meet Jill Suskind of WealthQuest for Teens in the blogosphere. We swapped emails and then got to talking. Jill’s a high school English teacher from Boston who got impassioned about money matters and began teaching local teens about money a couple of years ago. One thing led to another and before too long Jill developed the WealthQuest for Teens program based on those teaching experiences. What’s really interesting is that the core of Jill’s teaching is a super money management system called “The Silo System”. It’s an all fleshed out practical and easy to use bucket system complete with videos and user guides for both teens and parents. I highly recommend you check it out. Gallery | This entry was posted in Financial Literacy Basics, Teens Talk Money and tagged Financial Literacy, Financial Planning, Money Management, Personal Finance. Bookmark the permalink. 2 Responses to Want world class money habits – it’s all in the silos (buckets) ! Nice article about the Buckets. Very practical and easy to comprehend. Thanks for sharing as always! Thanks for the acknowledgement and support, Jay. The article you reference here about the findings of IDEO points to the value of letting go of Old School ideas that don’t really work and embracing what does work for people. We have a great community of folks committed to this generation of teens, supporting parents to raise them with the critical skills to live life fully and avoid the pitfalls of poor money skills. Thanks for sharing it!